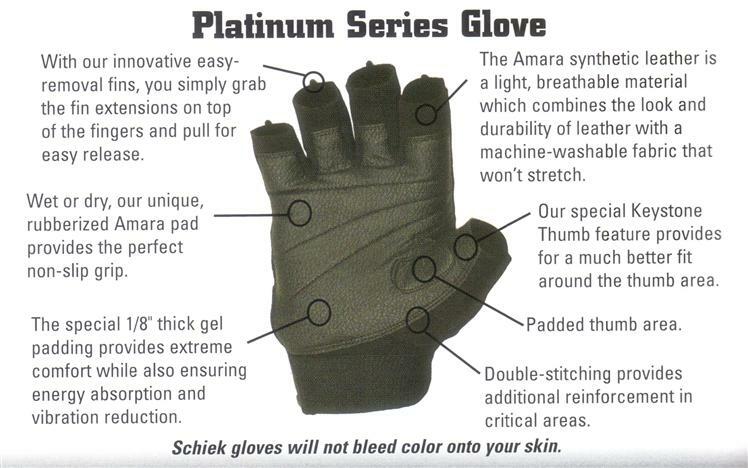 Schiek 540 Platinum Lifting Gloves are used by thousands of Pro Body Builders around the world! 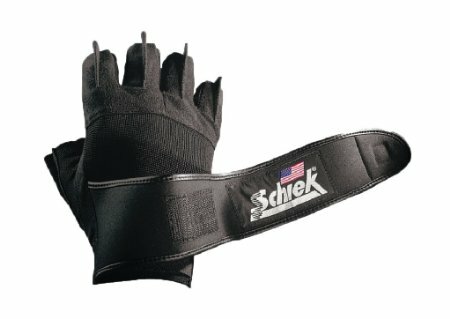 If you lift heavy, but are tired of trashed hands start lifting with Schiek 540 Platinum Lifting Gloves today. Schiek 540 Platinum Lifting Gloves have all of the excellent features of every Schiek glove in the platinum series: improved grip, easy off finger fins, 3/4 finger length design, 1/8″ thick gel padding, and heavy duty construction designed to withstand thousands of lifts. 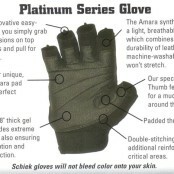 What sets Schiek 540 Platinum Lifting Gloves apart, is the stabilizing extra secure wist support wraps. When lifting heavy, wrists tend to be a weak point, and years of heavy lifting can cause soreness and arthritis in wrists. The wrist support on Schiek 540 Platinum Lifting Gloves solidly supports wrists, and prevent injuries. 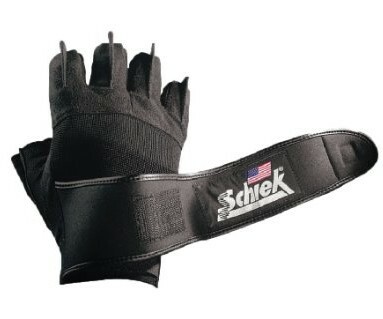 Be the first to review “Schiek 540 Platinum Weight Lifting Gloves” Click here to cancel reply.